You are reading Black Clover manga chapter 036 in English. 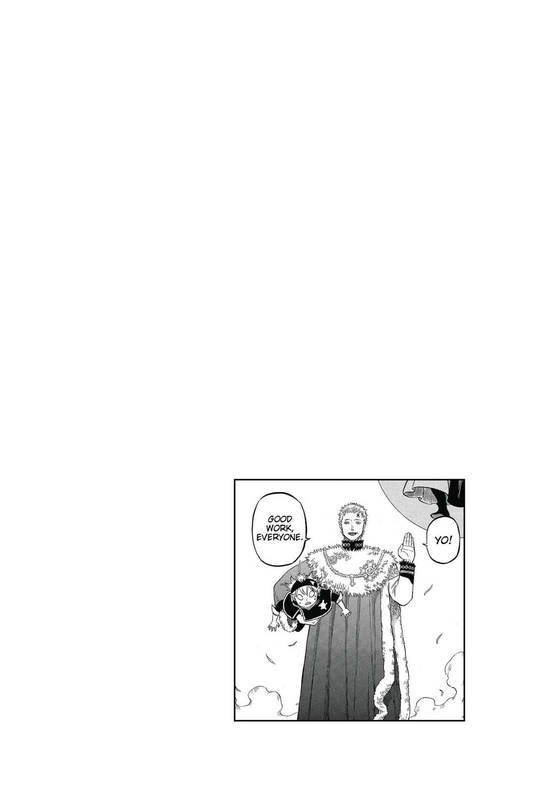 Read Chapter 036 of Black Clover manga online on readblackclover.com for free. Black Clover Chapter 036! You are now reading Black Clover Chapter 036 online. 36 chap, Black Clover Chapter 036 high quality, Black Clover Chapter 036 manga scan. aside from that.. this arc was really good.. I would love to get introduced with more people from other squads..
weren’t there censor type knights who can detect magic.? none of them even bothered looking into the HUGE amount of powers colliding.? they have to be somewhat near the castletown to sense detect their mana. all the magic knight squads have their own squad houses/castles separate from the cities, other squad houses, and specifically the capital. im sure the stronger mages have a longer detection range but they are still limited to what they can sense. they wouldnt know what was happening if they are close enough to detect it. Okay this manga actually is better than I thought. The dynamics of friendship and rivalry is also shown a lot in various characters, not just in both the mcs. I love the other loud fellow Leopold Vermillion. He will be a good frend.